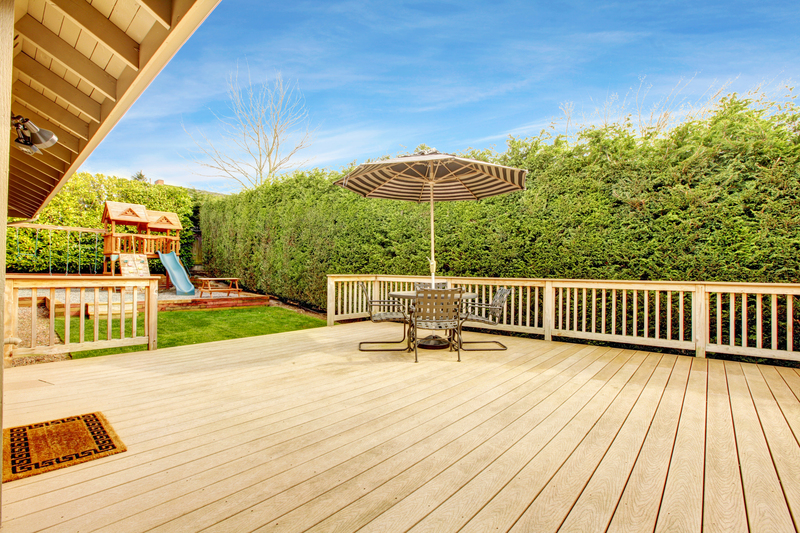 Searching for the best Jacksonville deck contractors? 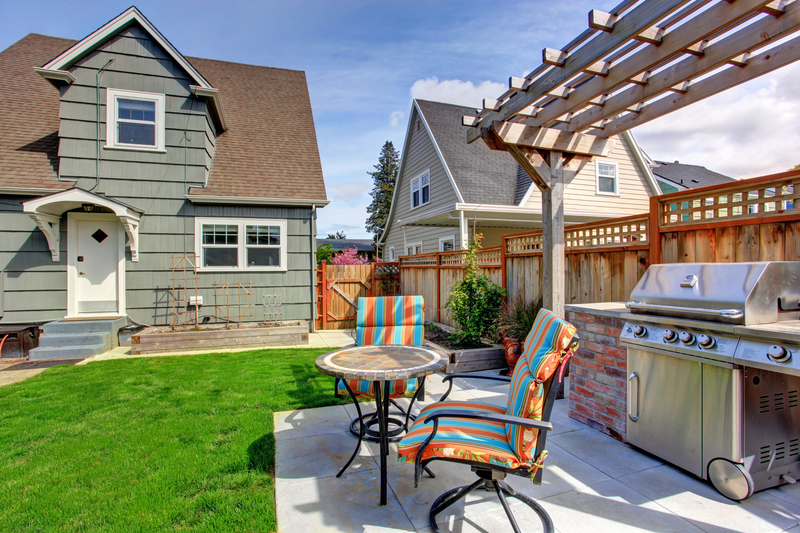 Want to build your dream outdoor space? Want a fun outdoor activity with your family? or need a privacy fence? If you’ve answered yes to any of these, then give us a call at Jacksonville Deck Builder! We’d love to have the opportunity to earn your business and work with you on your project! Are you ready to turn your patio and backyard into an outdoor oasis? Great! You’ve come to right place. Give us a call and we’ll set up a time for a free quote on your new outdoor kitchen! Jacksonville’s Best Custom Deck Building Contractor is Only a Call or Click Away! We custom tailor all of our designs to your needs and desires to help make your home’s dream vision come alive. You won’t see us building stock designs so you never have to worry about coming home one day just to discover your neighbor down the street has the exact same deck that you installed a month ago. 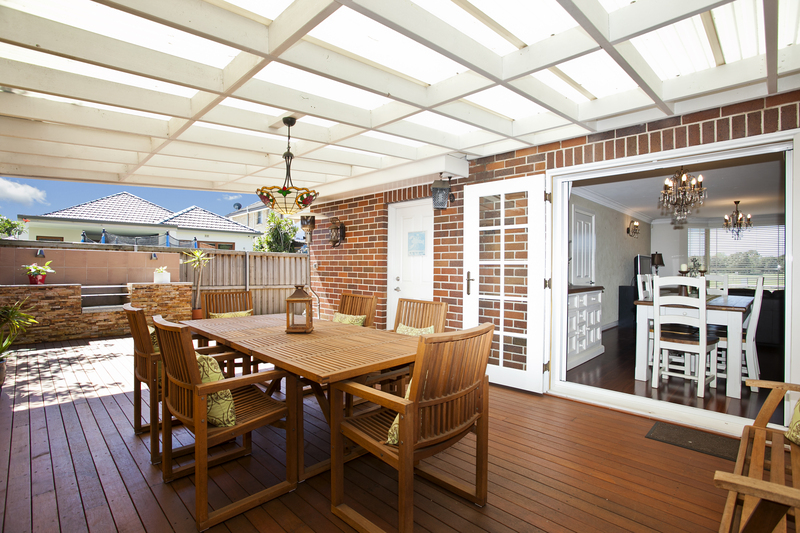 Give us a call today and talk to one of our garden design specialists and we’ll see if a deck, trellis, arbor or pergola fit your garden appeal. 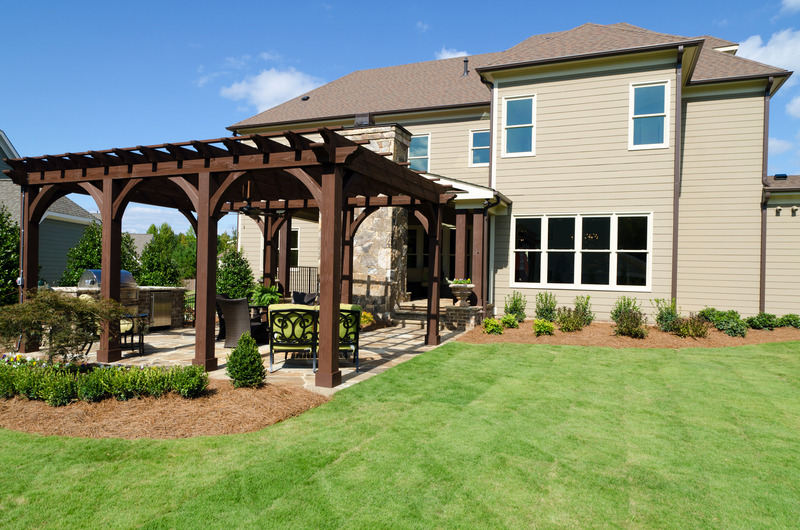 Why Choose Jacksonville Deck Company for Your Custom-Built Deck, Pergola or Arbor? ​​We build your deck correctly the first time! Here at Jacksonville Deck Company, we know and understand how important your home is to you! We want you to have something worth bragging on, without having to wait for us to finally get it right! We work hard to build high-quality decks. Your satisfaction is our top priority. We treat all of our clients just like we would want to be treated! We believe in doing business the right way, with honesty, integrity and professionalism. Our reputation is one of the factors that set us apart as the best deck building contractor in Jacksonville. Our reputation is more important than any deal. And we strive to exceed all your expectations so that you would be glad to tell your friends and family about us. 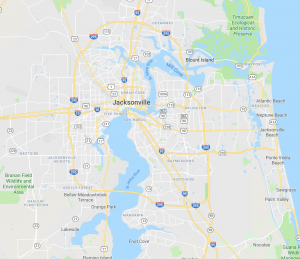 You can count on Jacksonville Deck Company! All of our materials are hand picked for your particular project! 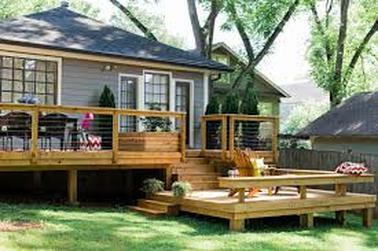 We pick out our supplies and materials per project from local Jacksonville deck company suppliers. We want you to get the best, and for your new structure to last as long as possible. Plus we want your input! We want you to get EXACTLY what you want! Click here to learn more about your choice of outdoor kitchen and deck materials. We don’t cut corners! Well physically we do cut corners, but that is where it stops. We want your new structure to be of the utmost quality! We want it to last you a long time and for you to be happy with it for a long time as well! Plus we want you to recommend Jacksonville Deck Company to all your friends, so we want to make sure to show you the best! We build your deck with excellence at a fair price. As mentioned previously, we build everything right the first time and we don’t cut corners! We give you the BEST! And we do so while giving you the fairest price! With our highly competitive prices, we are sure to give you the best deal in Jacksonville! We aren’t happy if you aren’t! Here at Jacksonville Outdoor Kitchens, customer satisfaction is what we thrive on! If you aren’t happy with the finished project, then we aren’t either. We will do whatever it takes for you to be 100% with your deck or project!